When students who have had little formal schooling arrive in our secondary ELL classes, many teachers are caught a little flat-footed for a number of reasons. One of them is that many have not received training in phonics and phonemic awareness instructional strategies. I was lucky enough to have gone through an credential program that prepared me for all K-12 grades, so I have some background, but I need periodic refreshers because I don’t necessarily have students facing those kinds of challenges every year. 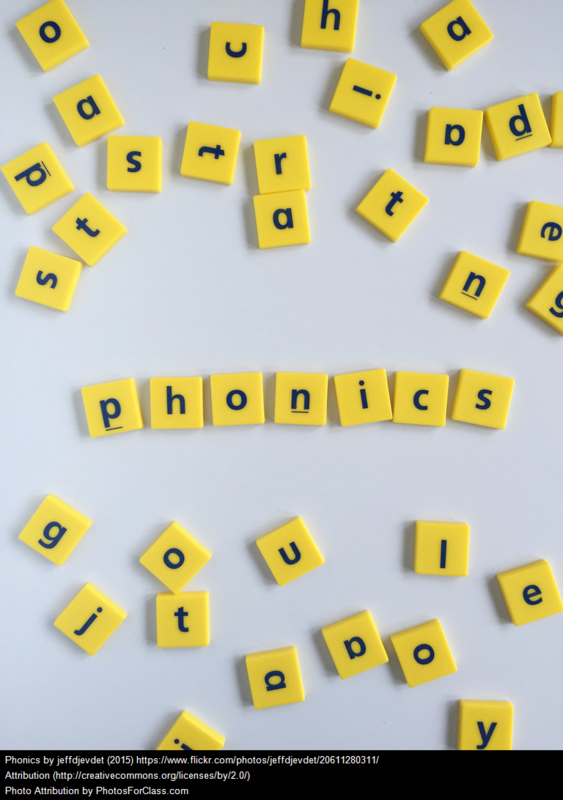 I teach phonics inductively (see The Best Resources About Inductive Learning & Teaching), but I still many traditional follow-up activities to help students develop phonemic awareness. Phonics and Decoding is from ASCD. How Now Brown Cow: Phoneme Awareness Activities is from Reading Rockets. Word families and Onset Rime: early literacy instruction with learners with CCN is from Jane Farrall. Instructional Activities to Develop Phonological Awareness: Onset-rime and Phoneme is from Reading First in Virginia. The Road to Reading at Literactive.com provides good activities that students enjoy as they acquire reading skills.